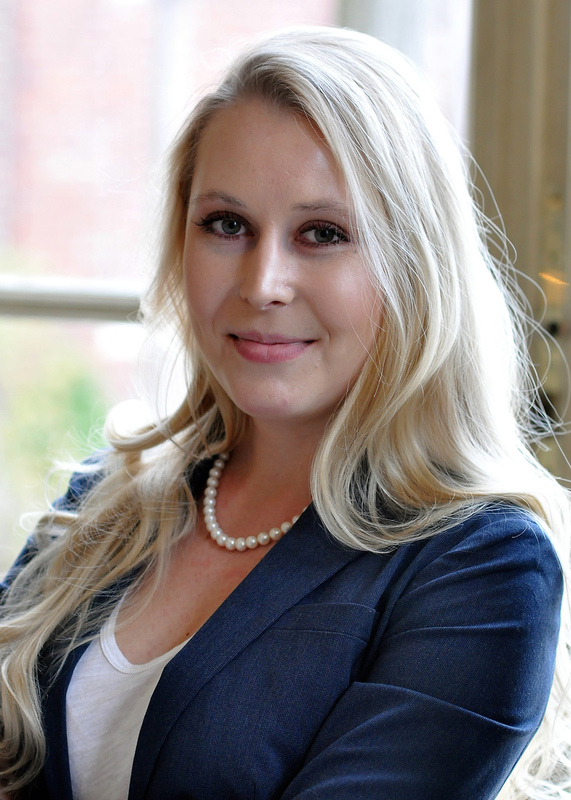 Dea Kollekowski first joined the GlobalConnect team as a Program Associate in September 2016. She is a native of Wyoming and a graduate of University of Colorado at Boulder where she studied International Affairs and Middle Eastern and Islamic Studies. In spring 2012, she spent a semester abroad studying international development while participating in the Semester at Sea program. After graduation, Dea moved to Washington, D.C. where she worked for U.S. Senator Mike Enzi for nearly two years. Dea studied Arabic in college and participated in two intensive programs.